Best Business Email Hosting Services in India We Offer Best Business Email Hosting Services in Mumbai, We are the Best Email Service Providers in India. 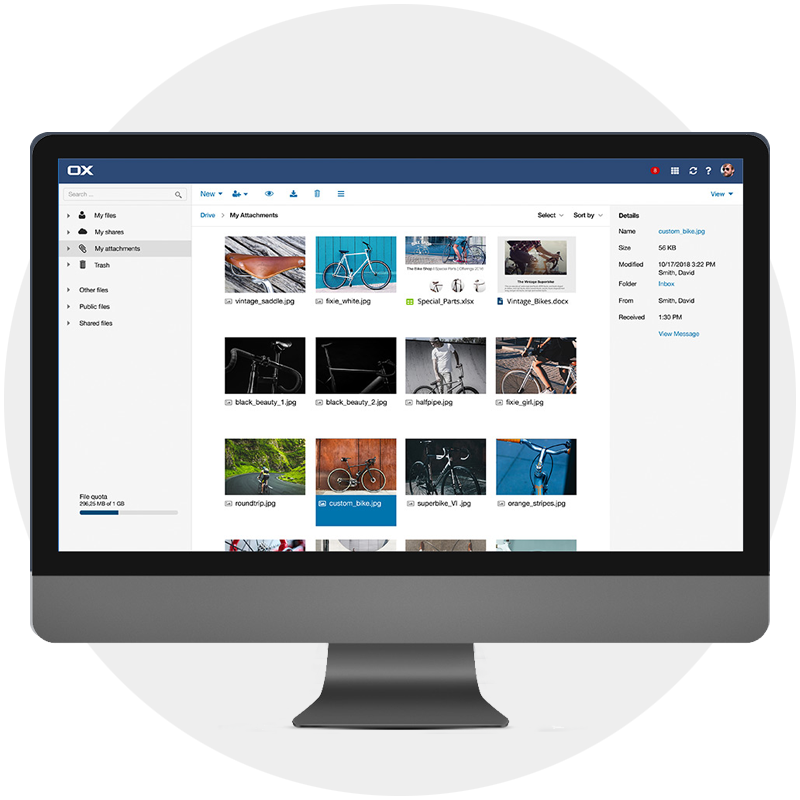 Now get 5GB File Storage space in our all new business email hosting offering that is built around NetApp’s, a powerfully shared storage device with a 99.999% uptime. Secure mail and personal management, Available at an office or on the travel. You can connect email hosting service with webmail and default app available on Symbian, iPhone, Android or Windows. Give them the privilege to access their collaborative business mailbox. Let’s start your business email communication with low price Email Hosting plans. With our Webmail system, you can get your messages and manage your email from any device with an internet connection. Award-winning SpamGuard Plus automatically keeps spam out of your inbox scans and cleans all incoming messages to help protect your business data. You can choose what you want before and after the ‘@’ sign so by using an existing domain or by registering a new one. You could setup customized addresses. Service You Can Trust we provide 24/7 phone, chat, and ticket support to quickly and efficiently resolve any queries that you may have. Our professional business email hosting service are suitable to small business. You can use your custom domain mail account with popular e-mail clients. Easy to setup and configure with Microsoft outlook, Mozilla Thunderbird, Mail bird, Opera Mail etc. Each user will get dedicated 5 GB storage space for single account. Our cloud base Email server has en build spam protection from junk mail. Spam filters make our mail address clean from spamming.